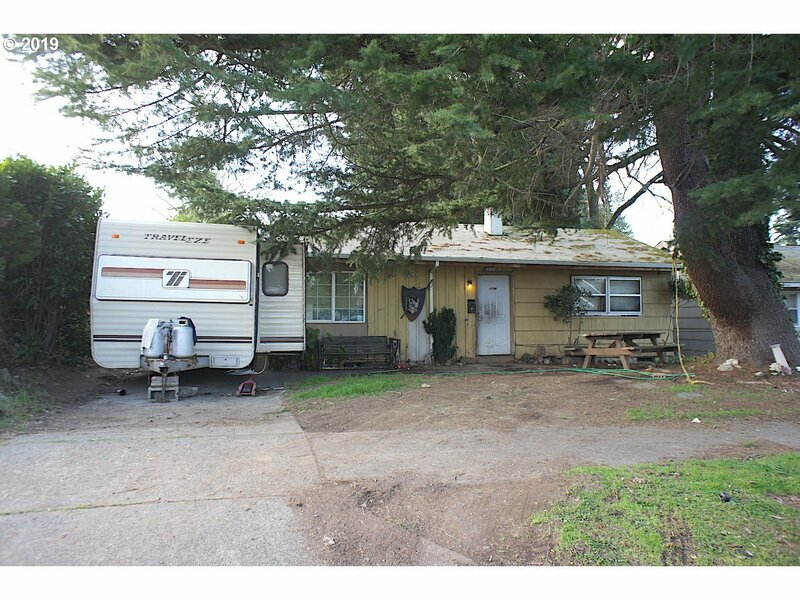 *** DO NOT WALK PROPERTY *** DO NOT DISTURB OCCUPANTS *** Major fixer in need of major repairs. This home needs to be torn down or have an extensive remodel. Large shop/garage. The lot is zoned R5 and the property is 50' x 230' so 2 lots might be possible. Cash only offers subject to interior inspection. Driving by is ok but do not walk property.